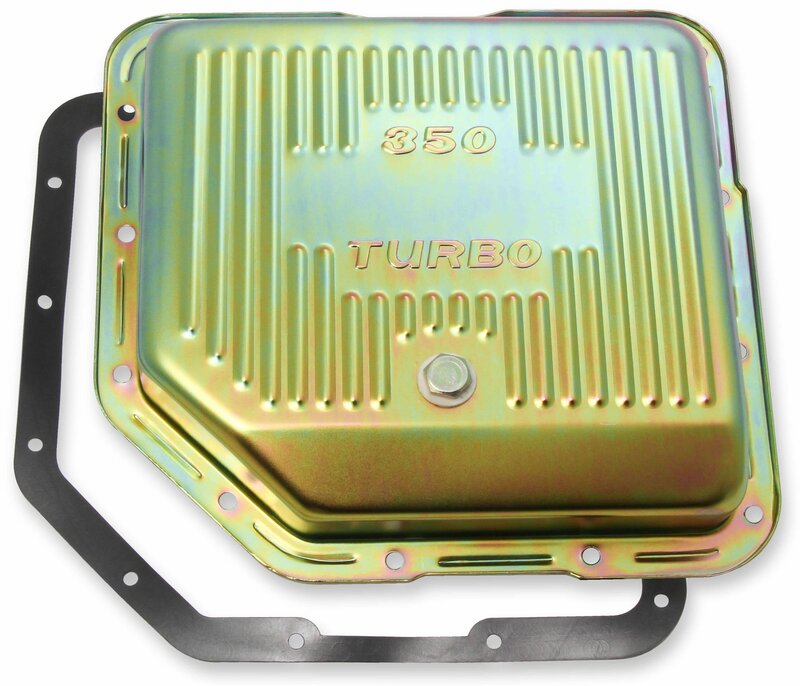 Mr. Gasket Transmission Oil Pan Kits are a fast, easy way to keep any transmission in top condition, preventing leaks that can lead to lost fluid and transmission damage or even trans failure. 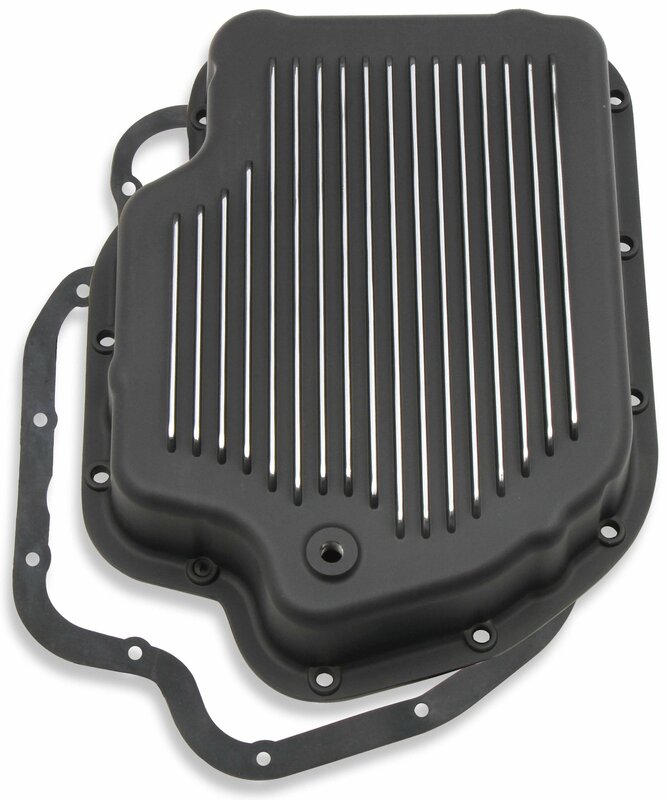 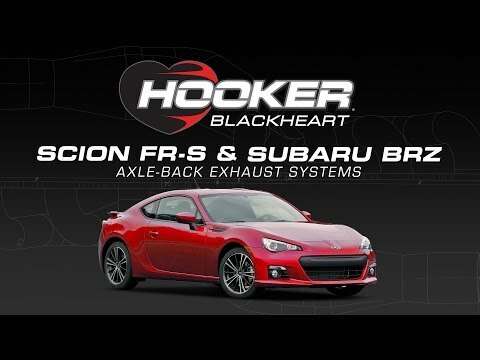 A budget-friendly replacement for cracked or dented factory pans, they're available for GM Powerglides and Turbo Hydramatics, Ford C4s and C6s, and Chrysler TorqueFlites. 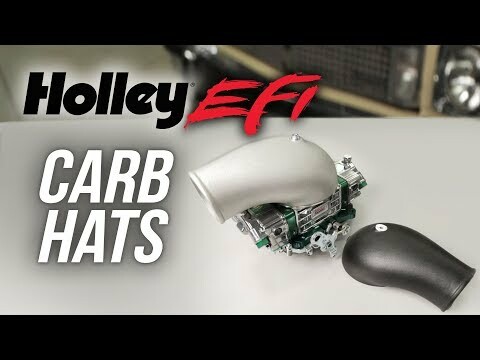 Stamped steel pans are offered in three different finishes – zinc, chrome-plated, and black EDP-coated – and cast aluminum pans are available in your choice of a polished or black EDP finish, with raised fins to dissipate heat. 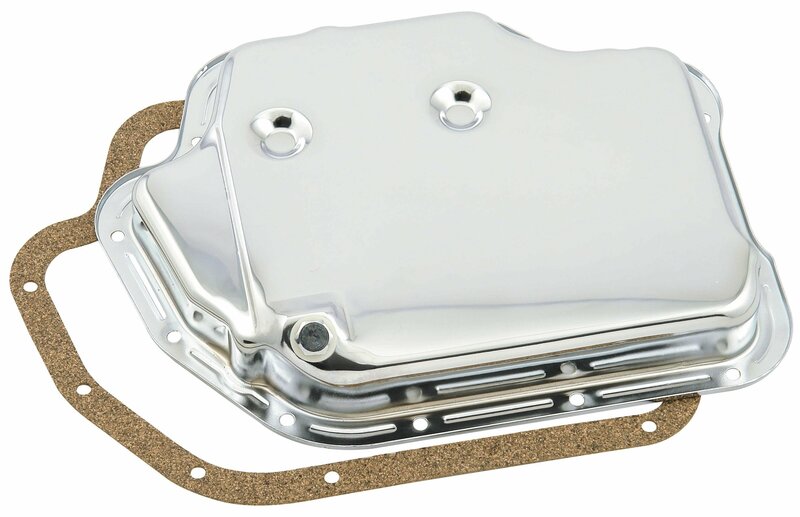 Mr. Gasket Transmission Oil Pan Kits are not just offered in stock depths; several models also are available in versions that allow up to 2 quarts of additional oil capacity. 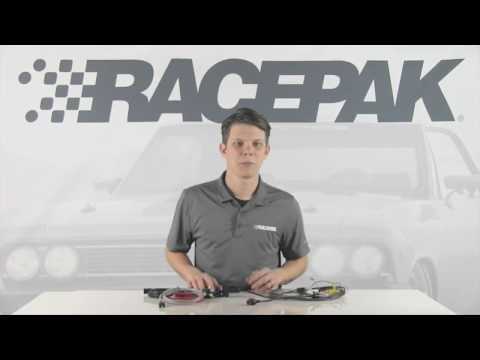 Each kit comes complete with a drain plug, pan gasket, and all the necessary hardware for a quick, hassle-free installation. 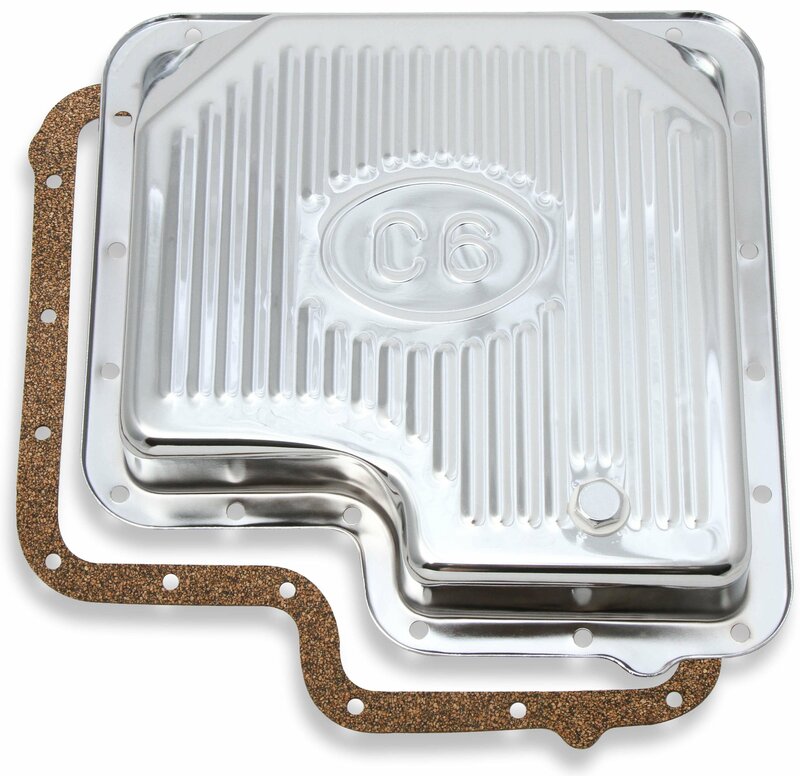 See detailed product information for Mr. Gasket Transmission Oil Pan Kits.